AshCosmetics offer up to 50% discount on selected lines only at Olympia Beauty! 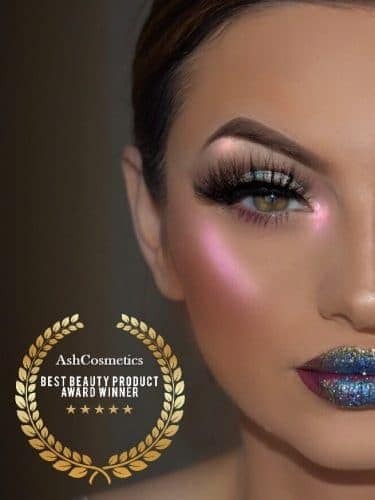 AshCosmetics is a Award Winning Brand for Best Beauty Product 2017 and Inspiring womens awards entrepreneur of the year 2017. The brand was put together by a scientist Ash herself who has worked with the best chemists around the world to put together Special effect, Film , Fashion and Media makeup. We will have offers exclusive to London Olympia including up to 50% discount on selected lines along with a Free Give Away Entry at the stand. Swatching will be available along with consulations and demonstrations on how to apply various products to get the most out of them. We look forward to meeting with you at the London Olympia beauty show 2017. Find us on Booth B110!